delivered fully assembled. The assembly is fast and easy, so you can start making money in no time! 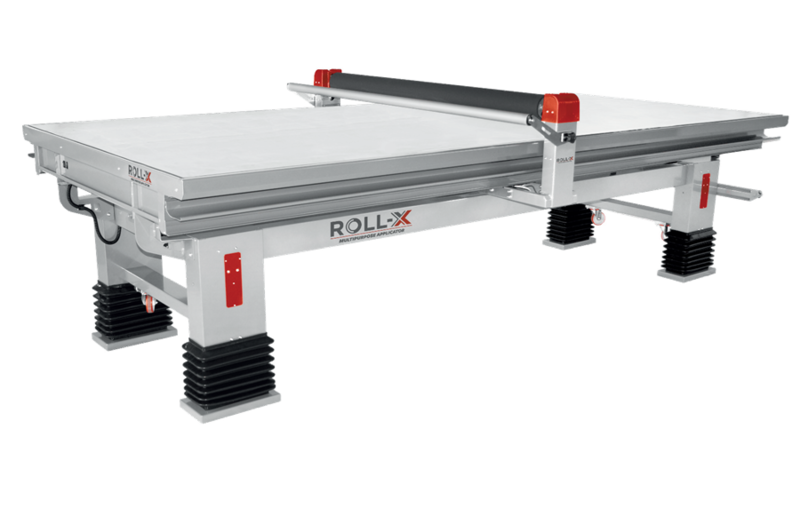 ROLL-X PROFESSIONAL is equipped with LEDs and electrical height adjustment. • Electrical height adjustment 850 -1,070 mm (2 ft. 9 in. – 3 ft. 6 in.). • Metal sidelines used for trimming. • Fast assembly and installation.